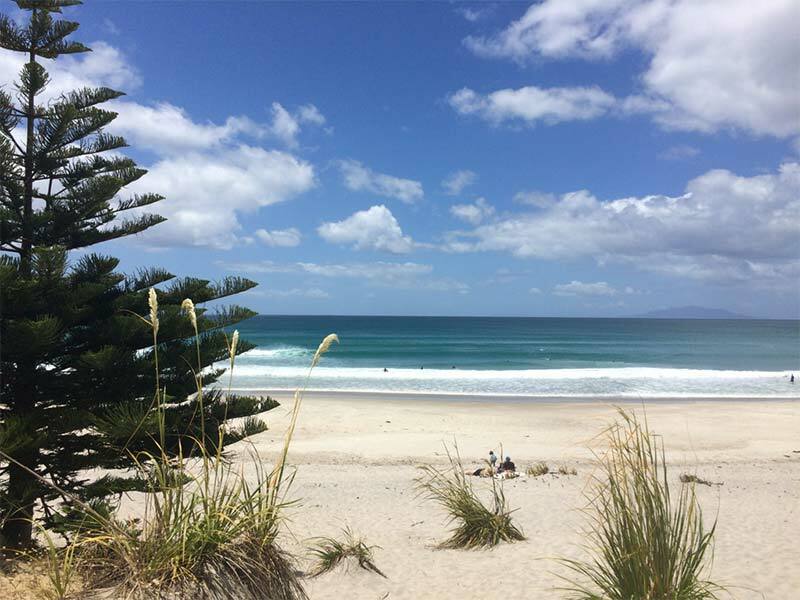 The 50 hectare regional park occupies the most prominent headland on this part of the eastern coast offering panoramic views to Pakiri Beach in the south and Mangawhai Heads sand spit to the north, and the rural hinterland and the Tomarata Lakes to the west. The park land was purchased by Auckland Council in 2008 and it encompasses dune lake ecosystems, wetlands, coastal forest and regenerating forest. 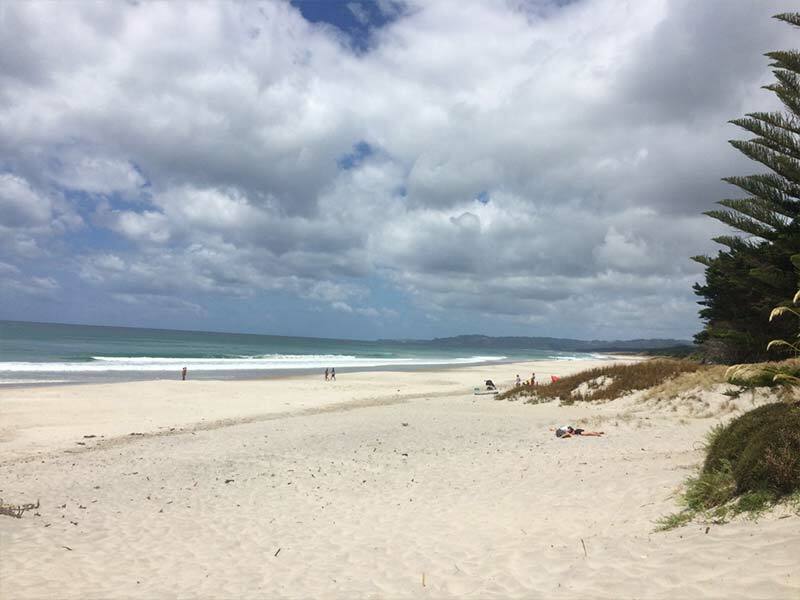 Te Arai Point and Forestry beaches are popular for their consistent surf as well as generally safe swimming conditions. 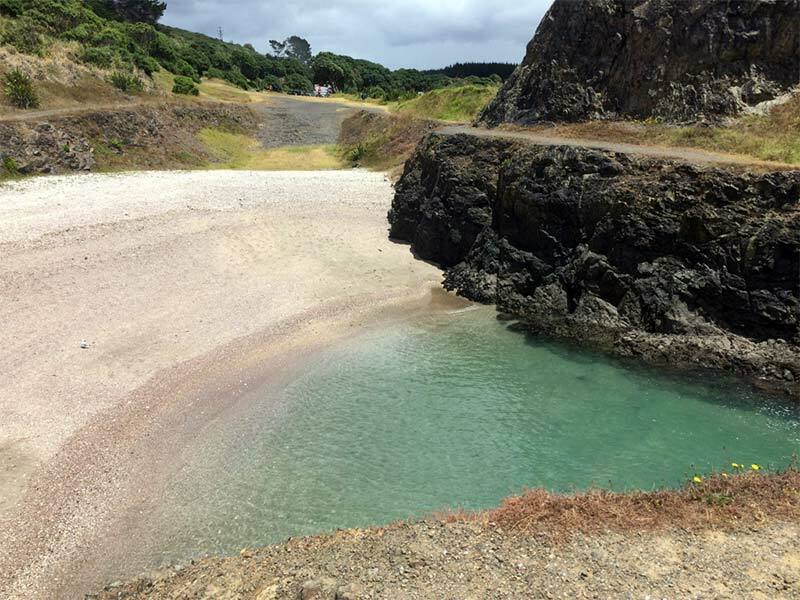 Te Arai Point beach also offers extremely sheltered swimming in the old quarry hole lagoon. 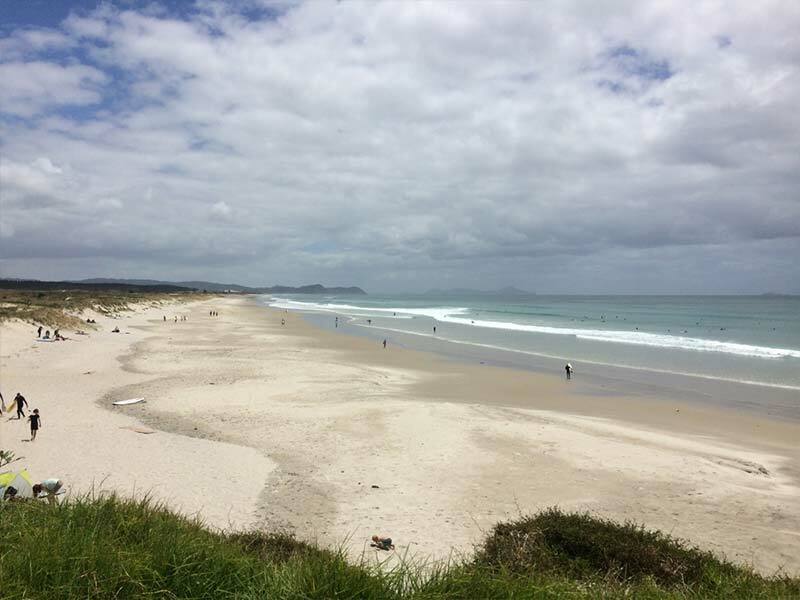 Walking tracks take you to Tomarata Lake and to Mangawhai, both directions featuring spectacular views over this beautiful section of coastline. 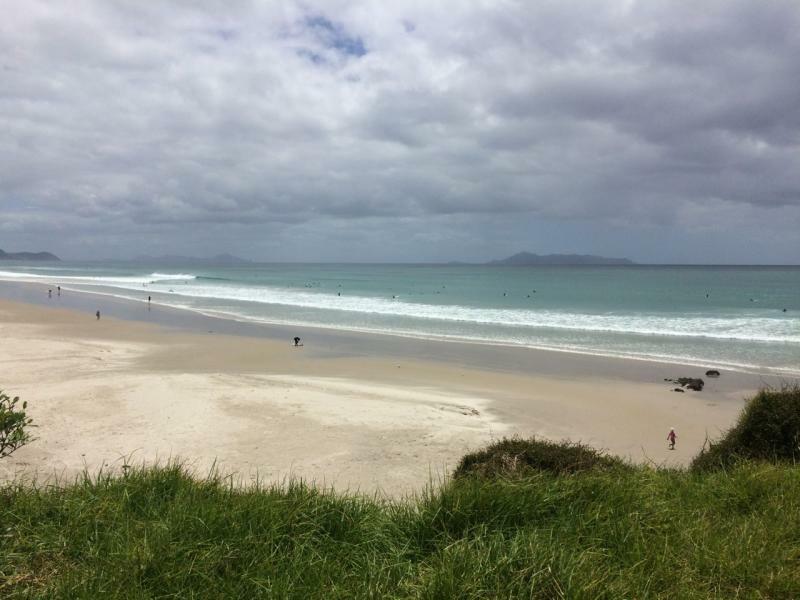 Facilities include the Te Arai campground as well as public toilets and changing rooms. No dogs are allowed.